Synopsis du tome 2 du Siege of Terra. With the solar defences overcome through the devastating strength of the Traitor armada and the power of the warp, Horus launches his assault on the Throneworld in earnest. After withstanding a ferocious barrage of ordnance, an immense ground war commences outside the Palace with every inch gained paid for in the lives of billions. Entres les armes pestilentielles de Mortarion et la fureur d'Angron, les défenseurs mènent un combat perdu d'avance. Petite traduction pour le synopsis du tome 2 du Siège de Terra, ce n'est pas au mot près mais j'ai essayé de respecter l'idée générale tout en collant à la lettre du texte. Un deuxième livre sur les Emperor’s Spears sortira en Juin. Toujours écrit par ADB, ça devrait être la suite directe du premier. Apparemment on verra l'évacuation de la planète chapitrale des Celestial Lions face aux forces de l'Exilarchie. 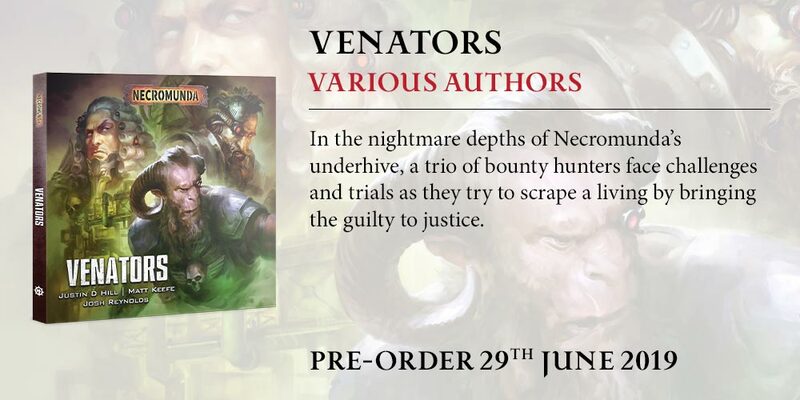 Normalement il s'agit plutôt de la sortie hardback de Spear of the Emperor, en VO il n'est sorti qu'en édition limitée en novembre... j'attends toujours pour le lire. Sortie du premier livre dans un nouveau format en Juin ET second livre actuellement en cours d'écriture, avec les détails dont je parlais plus haut, date de sortie indéterminée. 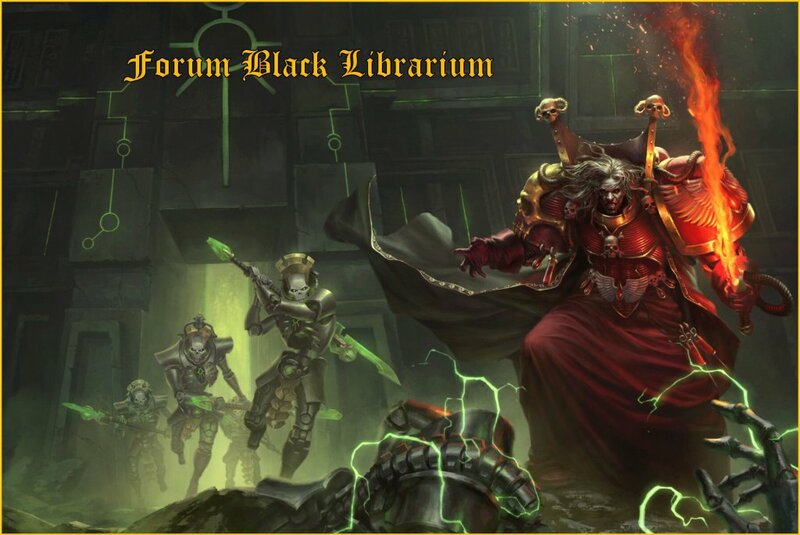 Le Coming Soon est de retour... mais sur le site Warhammer Community dans une forme plutôt peu pratique. Je ne mets que les cover que l'on n'avait pas. Enfin bref, ce sont les errements marketings de la BL et ce ne seront surement pas les derniers de toute façon ; seul bonne nouvelle pour le coup c'est l'annonce de la suite de Trône - Sarcophage, le premier tome de la série Les Archives Interdites sur l'Inquisition Terrane de Chris Wraight dont j'avais bien apprécié le récit qui se plaçait peu de temps avant les évènements de l'Imperium Sombre. Je n'ai pas l'original, je prendrai surement celui ci. Excellent ! Pile poil ce qu'il fallait . Si on peu avoir un peu de fluff sur des régiments originaux ça serait vraiment pas mal. J'ai l'ancienne version et je confirme : C'est vraiment un bon bouquin. The saga of Gotrek Gurnisson continues! In the desolate underworld of Shyish, the realm of death, a vengeful slayer seeks the Prince of Death. Gotrek Gurnisson returns and his old oaths are now ashes as the world of yore. But his anger is undiminished. Branded with the Rune of Grimnir, the god who cheated on him, and along with Maleneth's Witchblade, a former daughter of Khaine who now works for the Order of Azyr, her search leads her deep into the realm of death. Will Gotrek find a way to the Eternal King, or will the underworld lead him to his conclusion? Lord Azariel, leader of the navigator's house Brobantis, is dead. 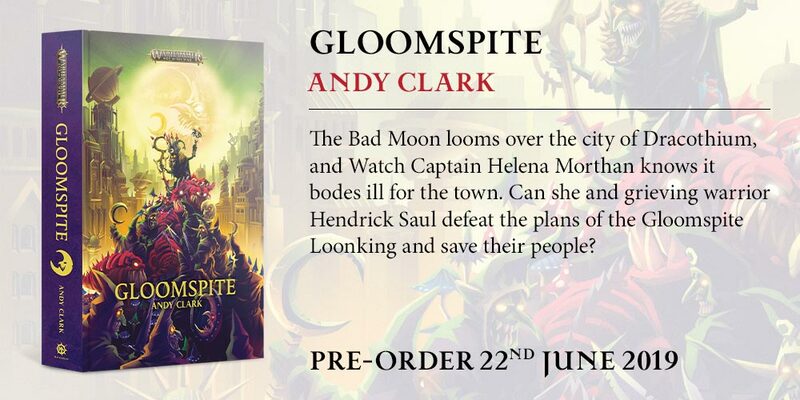 His widow and murderess, Lady Chettamandey, is to inherit his power and position, but her plans are endangered as she is dragged into a sinister world of ritual sacrifices and cult murders, in which entire planets seemingly randomly be dragged into the warp. Now Chettamandey has to face this danger to her legacy, because only she can avert an even greater catastrophe. After the war over the cardinal world Ophelia VII, Sister Evangeline of the Order of the Holy Martyr is embarking on a journey into the darkness beyond the Great Rift. She is in search of retribution and revelation, but the dangerous odyssey challenges her belief in a very unique way. 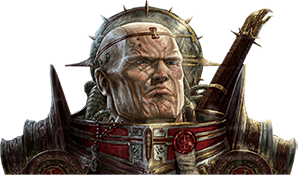 When Roboute Guilliman, the Regent of Terra, embarks on the Indomitus Crusade, he leaves behind a troubled world where cult activity has reached a new peak. Without his massive defensive armies now participating in the galactic offensive against the enemies of humanity, Terra recovers slowly. The Custode Keepers do what they can to secure the palace, and the Sisters of Silence rebuild their fortress on Luna. 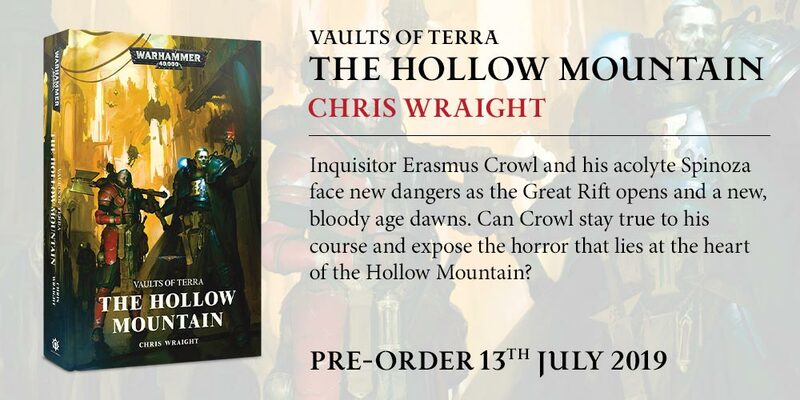 After the devastation of Baal, cryptic visions lead Mephiston and a cohort of Blood Angels to a war-torn world at the edge of the Great Rift. There, sorcerers from Thousand Sons want to unite nine silver towers and complete a ritual that would give their master, the demon primarch Magnus, even greater power. Mephiston and his warriors must prevent the ritual unless the whole subsector falls into the hands of the forces of chaos. Mephiston is facing his hardest hour of challenging his willpower in the face of a truth that threatens to bring his deepest fears to light. Inquisitor Astor Sabbathiel has a problem: she's been dead for almost a hundred years ... at least she thinks everyone is. The last thing she remembers is to be shot at close range, just as a warp storm engulfed the calaphrax star cluster. 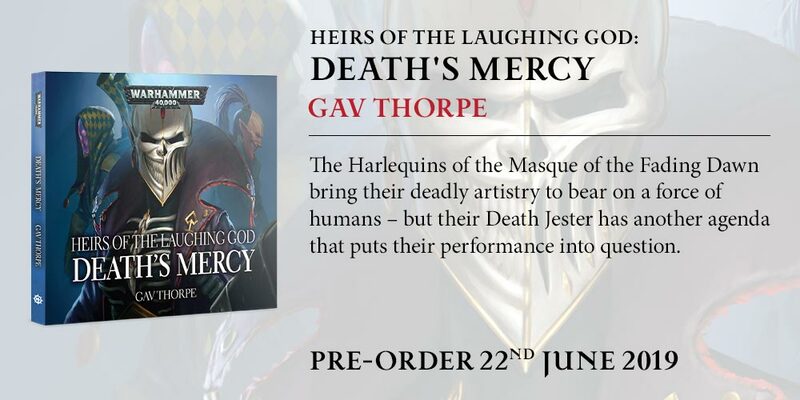 Now she wakes up in a remote fortress of the Ecclesiarchy and finds herself in the guilt of a Magos called Metik. Worse, she is called to an audience on the planet Hulth by a senior inquisitor of the Ordo Hereticus. After her long absence, the members of her order no longer trust her and she is to embark on a mission to prove her loyalty. But as she performs this mission, she becomes aware of secret machinations and a threat to the Empire that only she can ward off. Now she has to put together the shards of the past to unravel the mysteries of the present and determine who she can trust, because the future itself is at stake.